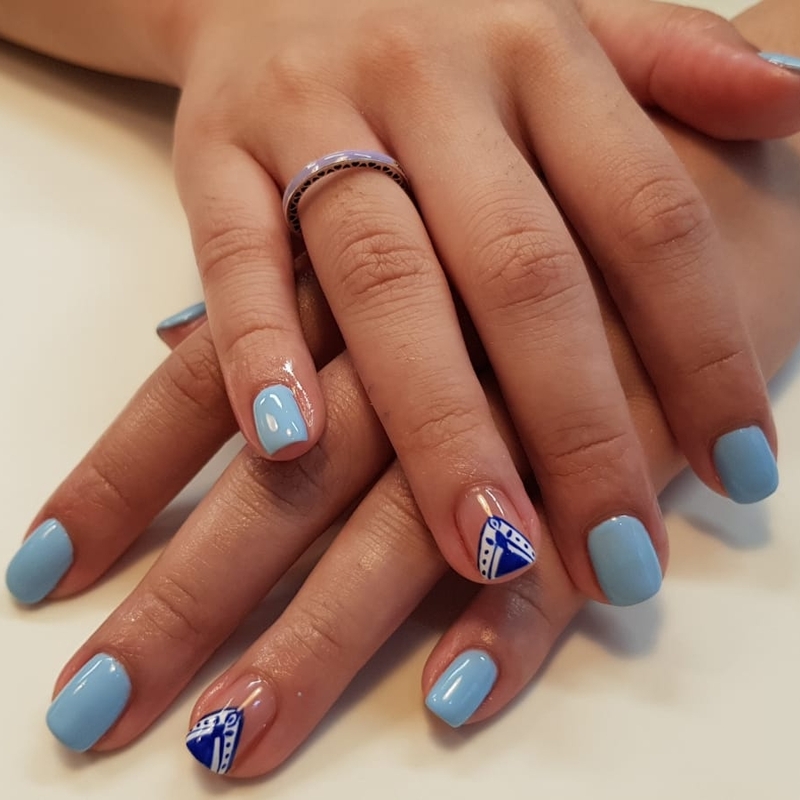 Perfect for our full gel manicure – “Two Weeks on Shoot”. Vouchers expire 6 months after purchase. Looking for the perfect stocking filler? Perhaps you need a great gift for a colleague or just want to give someone a treat. Our £10 gift vouchers are the ideal present! These can be redeemed in any of our three salons (Manchester, Chester and Trafford Centre) and can be used towards an of our treatments. Please note all vouchers have a 6 month expiration date from the date of purchase. Vouchers can not be exchanged for cash and are non-refundable. Looking for the perfect stocking filler? Perhaps you need a great gift for a colleague or just want to give someone a treat. Our £15 gift vouchers are the ideal present! A £25 gift voucher, perfect for our Signature Style Treatment. Vouchers expire 6 months after purchase. Looking for the perfect stocking filler? Perhaps you need a great gift for a colleague or just want to give someone a treat. Our £50 gift vouchers are the ideal present!